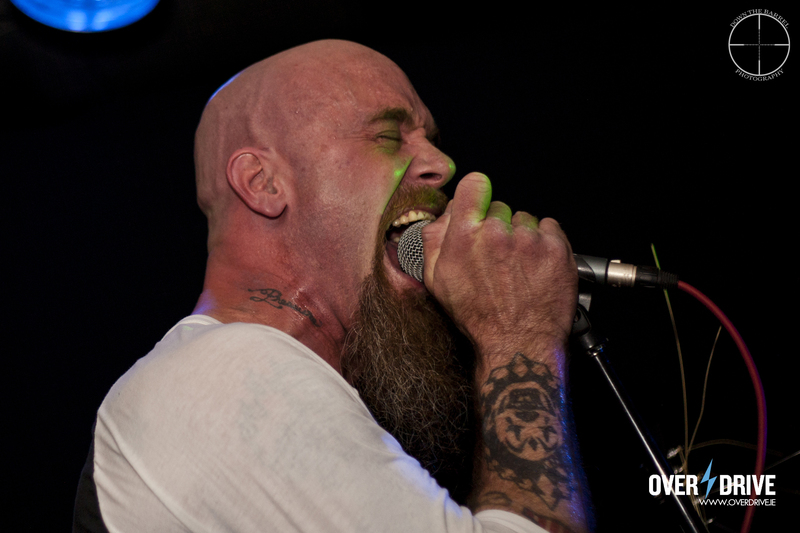 Overdrive’s new scribe, Louise Wood, had the pleasure of attending an underground gig by Nick Oliveri on his “Leave me Alone” tour. The show, which was on Friday 6th June, was held in The Thomas House, self-proclaimed “finest dive bar in Dublin”. Oliveri is a bassist/guitarist/vocalist and has been a member of the bands Queens of the Stone Age, Kyuss, Mondo Generator, The Dwarves, Moistboyz, The Uncontrollable and Teenage Time Killer. He has also performed with a reunited Kyuss under the names Kyuss Lives! and Vista Chino. Oliveri is now a solo artist and sometime contributor to his friends’ albums and tours, including Winnebago Deal, Mark Lanegan Band, Masters of Reality, and Turbonegro. The atmosphere in The Thomas House’s Bruisers venue was electric with intransigent fans from all over Ireland and Europe enjoying the intimate setting. 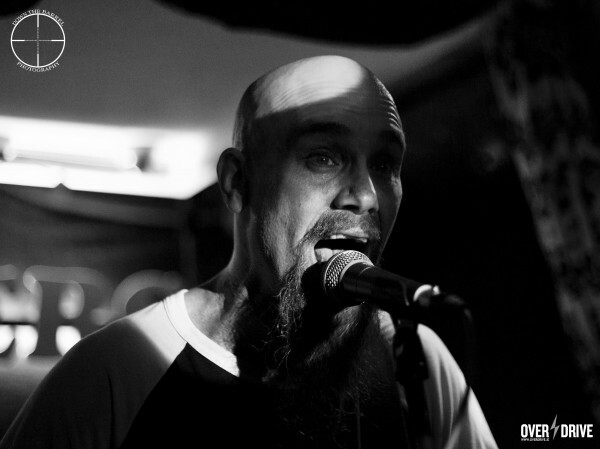 When Oliveri appeared on stage, the excitement of the crowd reached fever pitch. The amazing set was just him and his acoustic guitar. He started off with Love is Fiction, an excellent death metal song from his new album. His talent was evident as he attacked the strings to create an unbelievable sound from the guitar alongside a gorgeous, impassioned vocal. He proceeded to perform several covers including Endless Vacation by the Ramones which had the whole crowd singing along “I kill myself, kill the pain. A suicide death, a suicide game”. There was an unbelievable energy. He then performed the QOTSA track “I’m Gonna Leave You” which featured on his 2009 album Death Acoustic. After he romped through Turbonegro’s “Back to Dungaree High” (which was covered by QOTSA on the Alpha Motherfuckers album), the crowd asked for more Turbonegro. Oliveri replied “If I could play all the songs on Apocalypse Dudes (Turbonegro’s 1998 masterpiece) , I would totally do it”. As the night went on, the crowd became more and more enthralled by his incredible stage presence.. He proclaimed he was “All over England and Europe but tonight was the best show yet”. For QOTSA song “Feel Good Hit of the Summer” he got practically the whole crowd up on stage to join him, with everyone screaming the words “Nicotine, valium, vicodin, marijuana, ecstasy and alcohol. Cocaine!”. 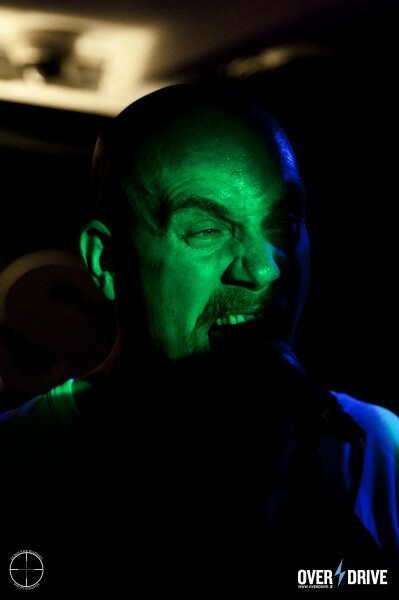 The joy and adoration on Oliveri’s fan’s faces while singing alongside him is a sight I will never forget. He then went on to perform QOTSA‘s Another Love Song (during which he stopped for glass of tequila, explaining it “makes you sing better”). He followed this with QOTSA‘s Auto Pilot, with full crowd assistance which was immense. Another cover on the night, was his version of Bloody Hammers by Rocky Erickson “A man that holds a special place in the heart of the underground”, said Steve Dempsey of Down the Barrel Photography. 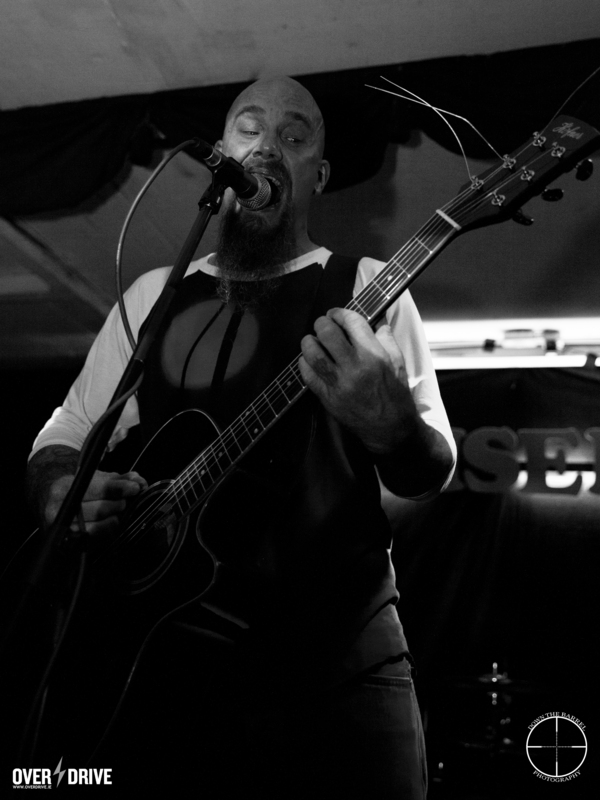 Steve, a staunch Oliveri fan, summarised the night with the following:”He opened with a Kyuss number…. went through a set rammed with covers, QOTSA, Mondo Generator and Kyuss favourites.. closed the set with a G.G. Aillin cover… Feel Good Hit of the Summer was the chaos theory encapsulated in four minutes”. Being a fan of Oliveri myself, I thought it was one of the most intense concerts I have ever witnessed and his enthusiasm and energy was unprecedented. His version of Endless Vacation gave me shivers and Autopilot, written for a friend who died, was utterly brilliant. Having seen him live as bassist for QOTSA, his raw talent as an acoustic guitarist leaves me hungry for more solo ventures. The highly anticipated new album “Leave Me Alone” is to be released on September 15th of this year. 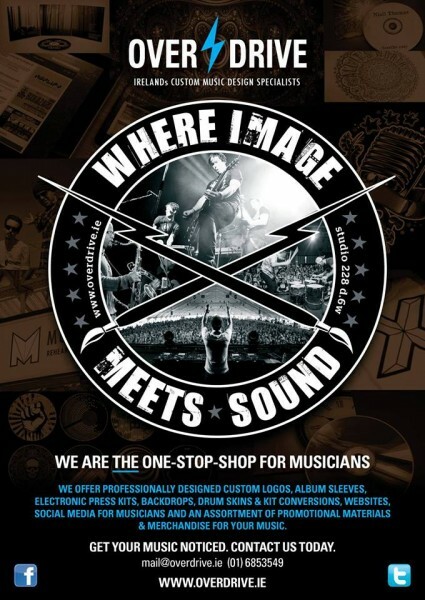 For more information and gig listings for Thomas House, please click here.